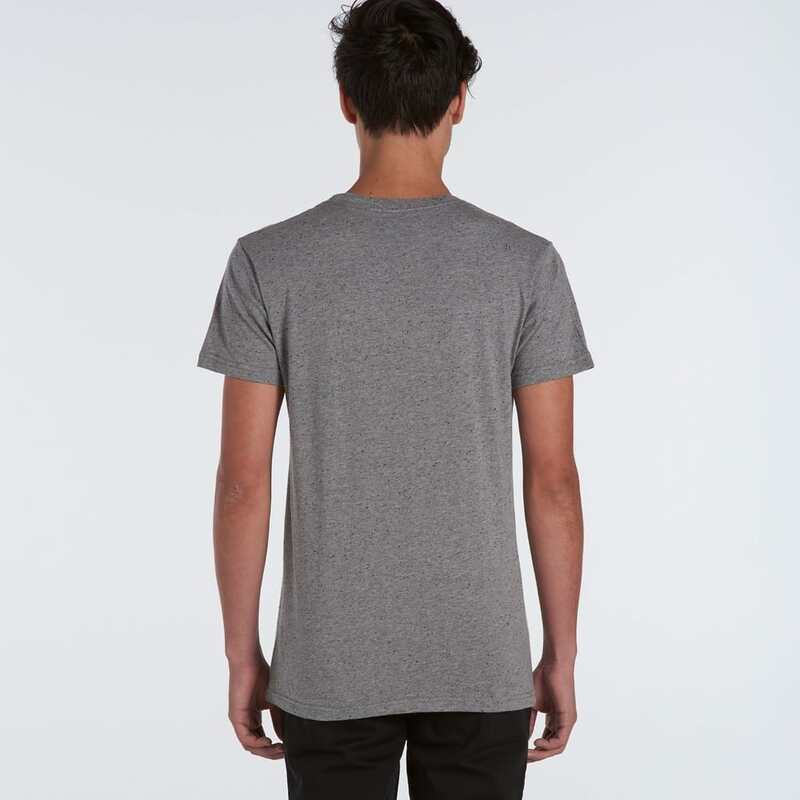 The Market Tee is a regular fit unisex t-shirt that comes in a variety of unique colours. 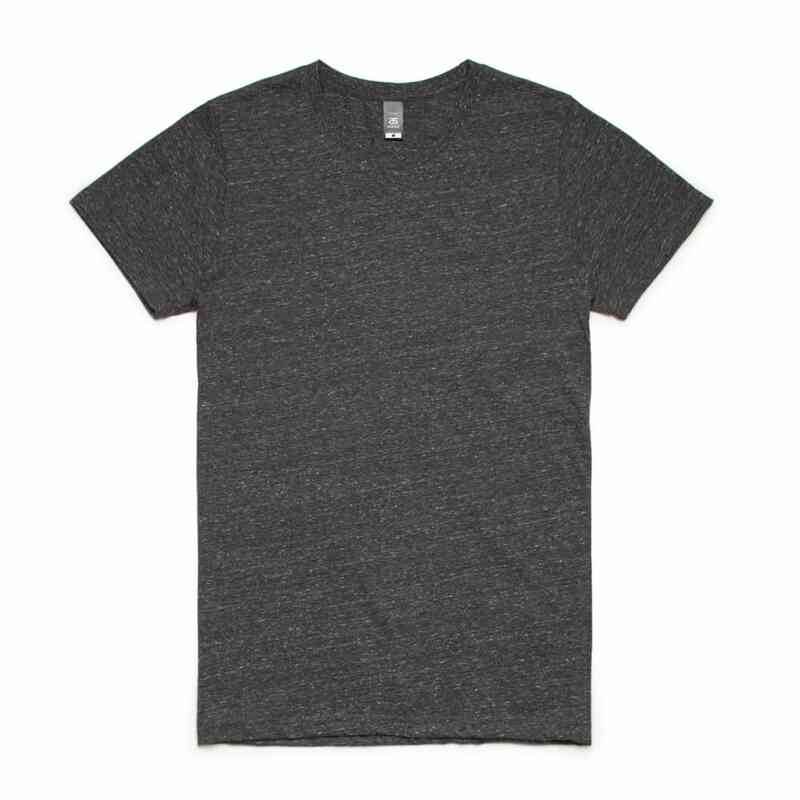 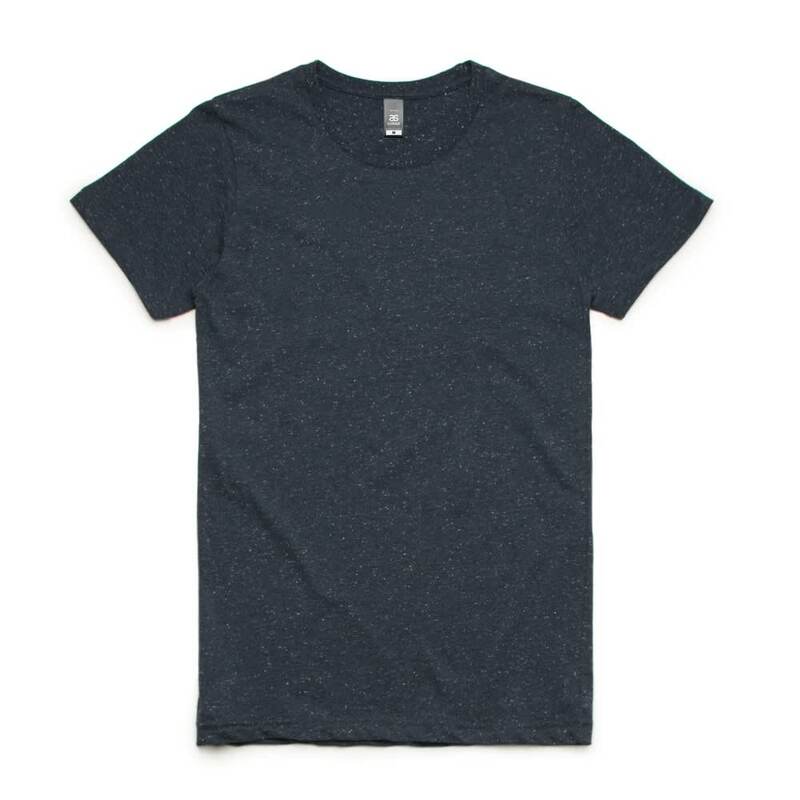 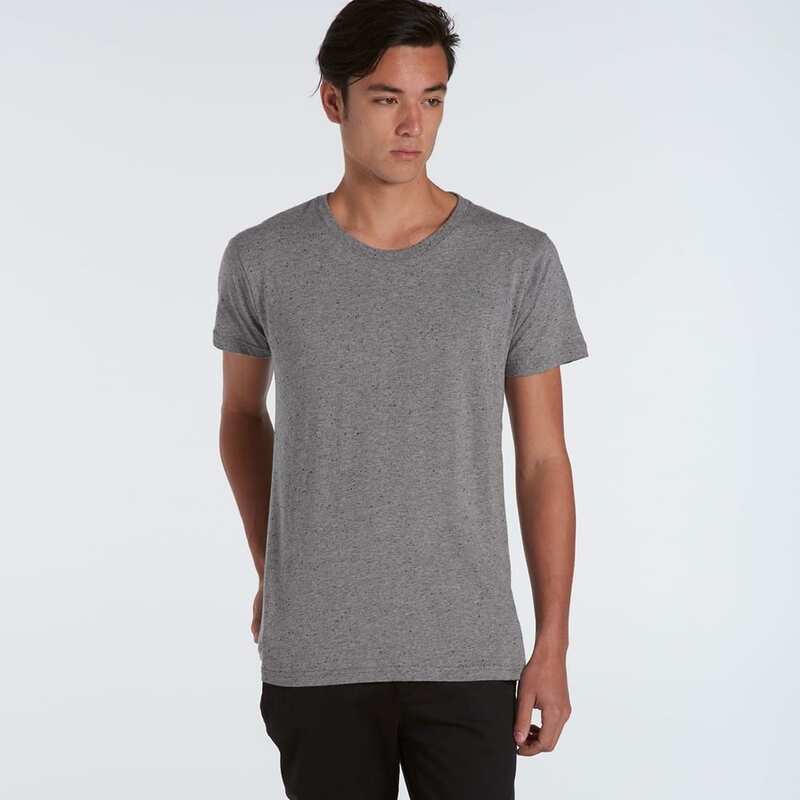 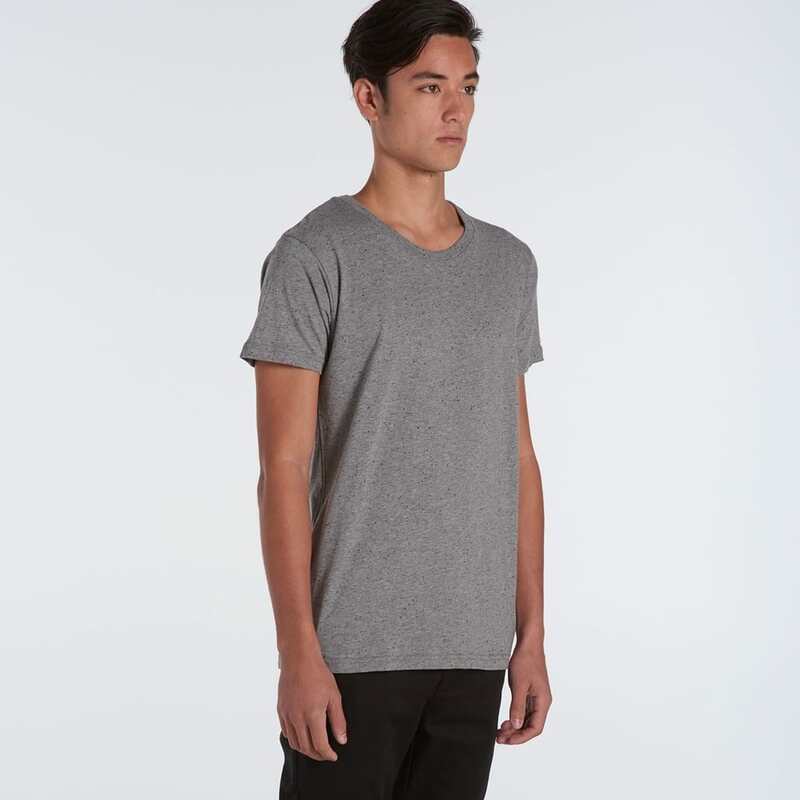 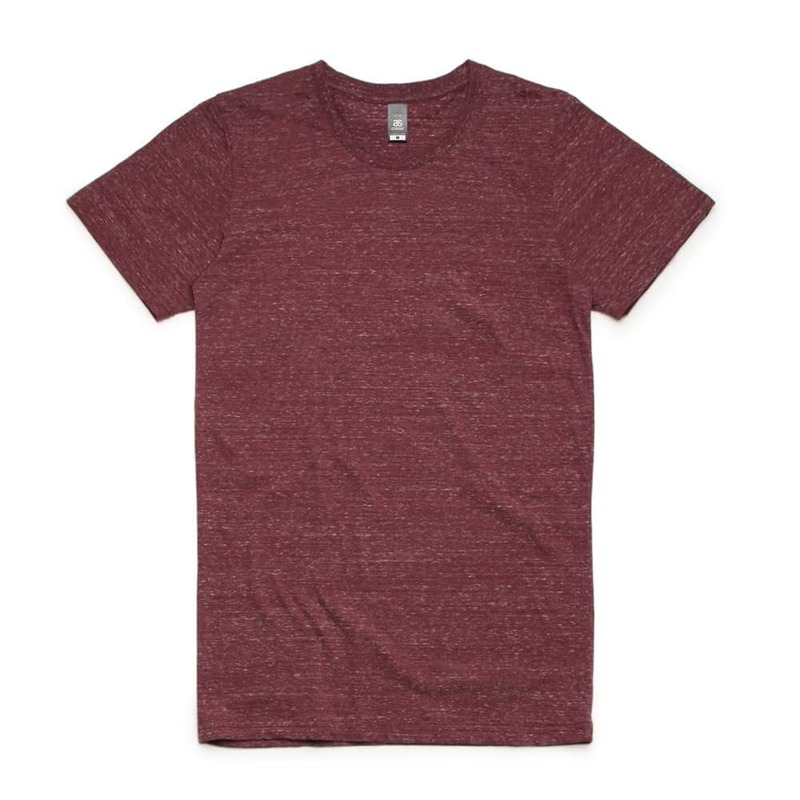 The washed out, marled fabric is complimented with a crew neck, which gives the tee a modern look. 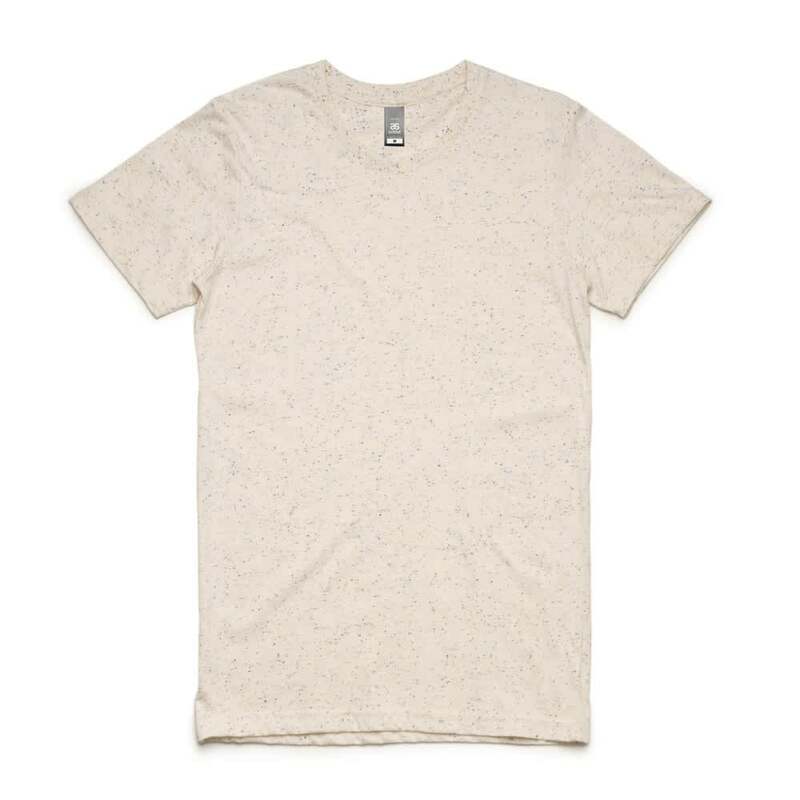 The t-shirt is made from 100% cotton nature yarn that is fantastic for indoor and outdoor events. 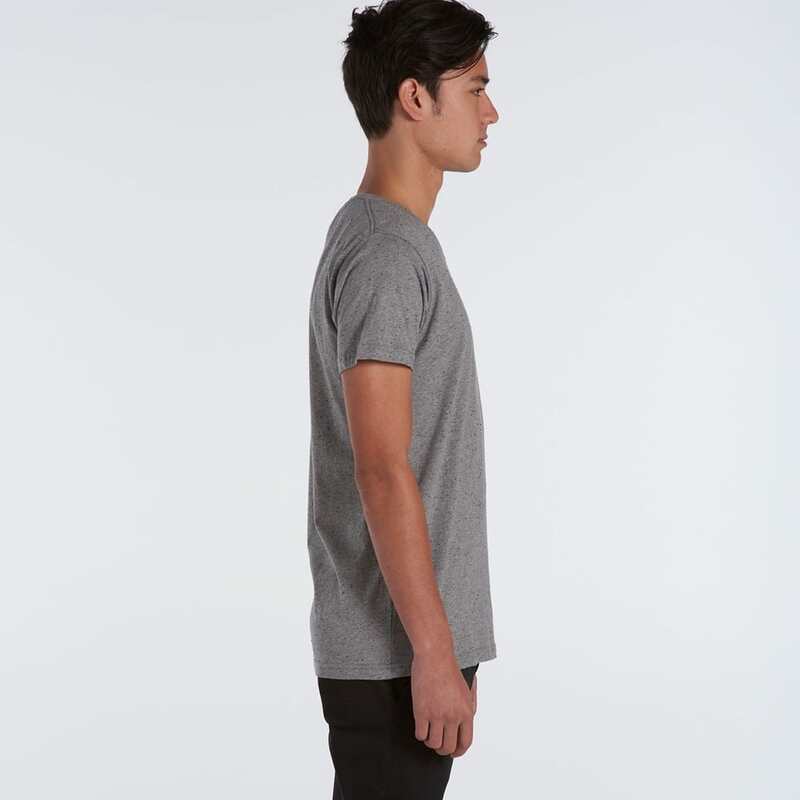 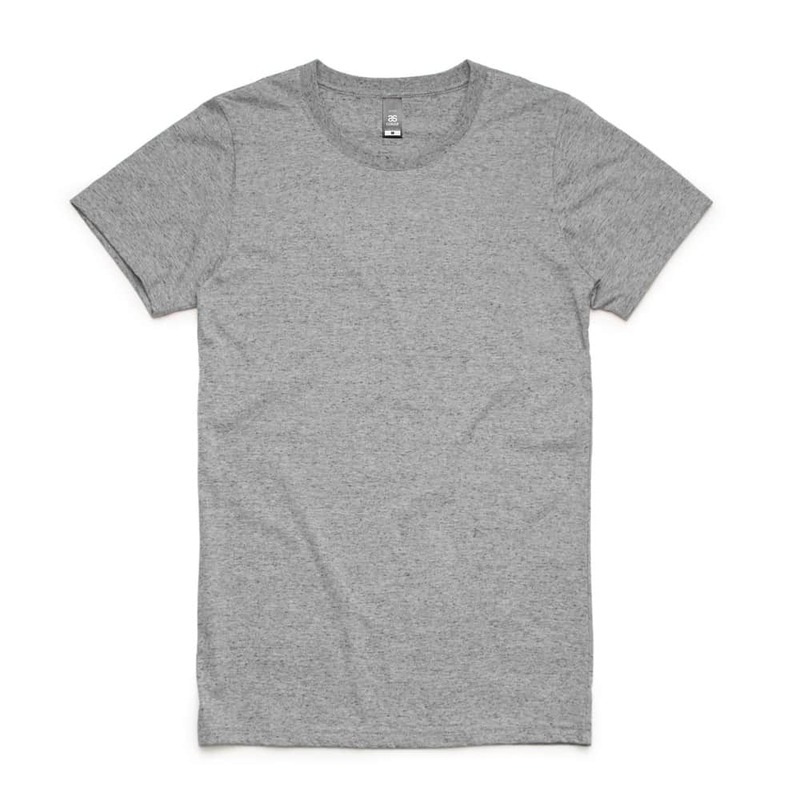 This light mid-weight t-shirt is 160gsm and has been preshrunk to minimize shrinkage so you can wear them time and time again.